Whether you want to edit, share and reuse your Microsoft Office Publisher(.pub), Canyua Software will give you the best solution! Publisher Expert - View, Edit, Create and Convert Microsoft Office Publisher(.pub) into Adobe PDF on iPad. Publisher Expert - Must-have app for anyone who views, edits, creates and converts Microsoft Office Publisher(.pub) on the iPad. Full Compatible Publisher App for Microsoft Office Publisher on iPad. Publisher Expert for iPad is a must-have app for anyone who reads, edits, creates, or converts Microsoft Office Publisher documents on iPad. It allows you to edit publisher documents with text box, image, shape and table, or insert text, image, shape and table. 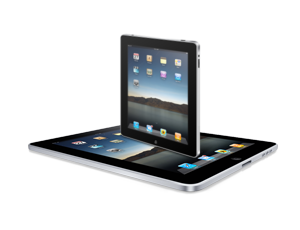 Moreover, Publisher Expert is the best choice for converting or printing on your iPad. Publisher Expert for iPad provides the best experience for reading, editing & converting of Publisher documents. You can open various .pub files of Microsoft Office Publisher, Publisher Expert can support all kinds of different versions. You can easily print your .pub file with your printer.